The World Health Organization’s (WHO) next annual meeting will take place in May 2017 in Geneva. Ahead of the meeting, there are some doubts as to whether Taiwan will be able to participate, mainly due to the “One China” policy put forward internationally by Beijing. In past years, the UN body did allow Taiwan to take part in previous WHO meetings as an observer. However, since the election of the President Tsai Ing-wen, the relationship between China and Taiwan have progressively worsened – as demonstrated by more recent Chinese words and deeds. Taiwan faces a more complicated task this year in seeking to attend a U.N. health agency meeting than it has in the past, a senior official said on Tuesday [25 April 2017], as the self-ruled island braces for another setback in ties with rival China. Diplomatically isolated Taiwan is not a member of the United Nations, which recognizes "one China" centered on Beijing. China, in turn, views democratic Taiwan as a renegade province to be taken back with the use of force, if necessary. 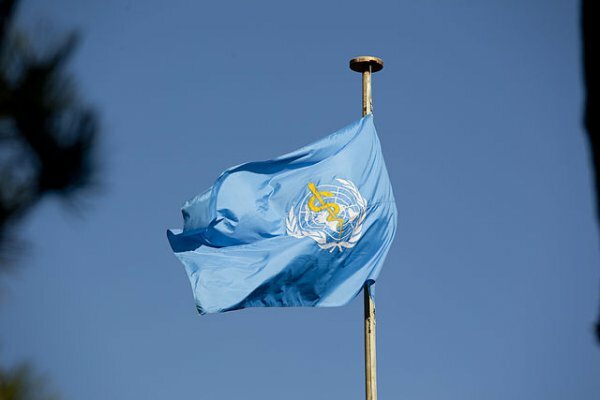 The decision-making body of the World Health Organization (WHO) will hold its annual meeting from May 22 to 31  in Geneva, but Beijing warned last year that acceptance of the "one China" principle was a condition for Taiwan's attendance. Taiwan has attended the meeting of the body, known as the World Health Assembly (WHA), as an observer since 2009, under the China-friendly predecessor of Taiwan President Tsai Ing-wen. Invitations usually go out early in May, and Taiwan received one last year before Tsai formally took office in mid-May. "Our efforts this time have not been as smooth as before," Taiwan foreign ministry spokeswoman Eleanor Wang told a regular news briefing. Taiwan has been lobbying the WHA to attend the meeting and has roped in its friends, including the United States, its few diplomatic allies and non-government bodies to help, she said. The factors influencing the situation were "more complicated" this year, Wang added, but made no direct reference to China. China distrusts Tsai and her ruling party, which traditionally advocates independence for Taiwan. Soon after Tsai took power, Beijing cut official communication channels with her government to try to pressure her to concede that Taiwan is part of China. Taiwan was snubbed last year by U.N. aviation agency, the International Civil Aviation Organization (ICAO), which cited the "one China" policy for not inviting it to a meeting in Canada.